The aim of this hospital is to provide best Renal Transplant Surgery in Pakistan. Renal Transplant surgery is being done from live/related/cadaveric donors in Pakistan for the past 20 years, by the experienced surgical team of world renowned Surgeon/Urologist Brig. 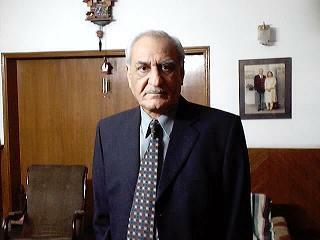 (R) Dr. Rauf Iftikhar Ahmed F.R.C.S. (Ed), F.R.C.S. (Glasgow), F.C.P.S. (Pakistan). Dr. Rauf has performed over 3000 renal transplant surgeries. We are proud to acknowledge of having 90-95 % success rate in our Renal Transplant Surgery, due to the experience, dedication and careful selection of Donors. Our team is experienced and expert in generally all types of different transplant cases, even in patients with Chronic liver disease and other high risks etc.